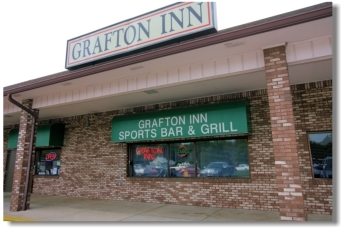 This is a great sports bar to go to to watch the game or grab a bite to eat. They feature TVs and many tables for seating. They serve sppetizers, sandwiches, burgers, salads, and seafood. The food is both good an inexpensive. This is one of the few bars in the area so if you are in Carleton this is the place to be. They also have a large hall next door as well as a place for entertainment.